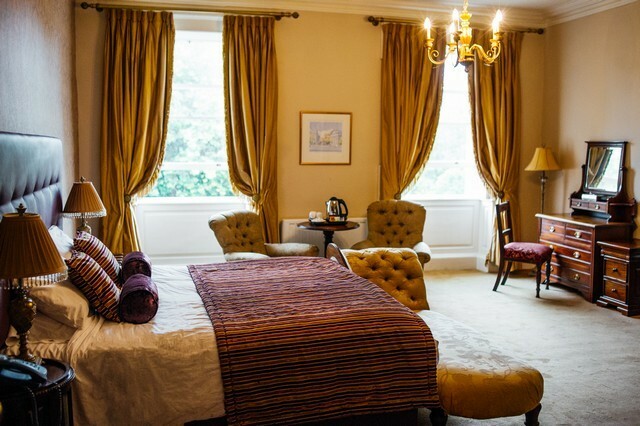 The Stephen's Green Hibernian Club is located in the heart of Dublin city. The building's history captures a mix of olde world charm and storybook romance - creating the perfect location for your Dream Wedding. The Club overlooks Dublin’s landmark St. Stephen’s Green. Just a short walk from University Church, the Utilitarian Church and Pepper Canister Church, and right across the road from the calm, tranquillity and natural beauty of St. Stephen's Green park, perfect for your photos. Our secluded courtyard and Shebeen bar are the perfect location for your summer drinks reception, a private oasis in the centre of Dublin. 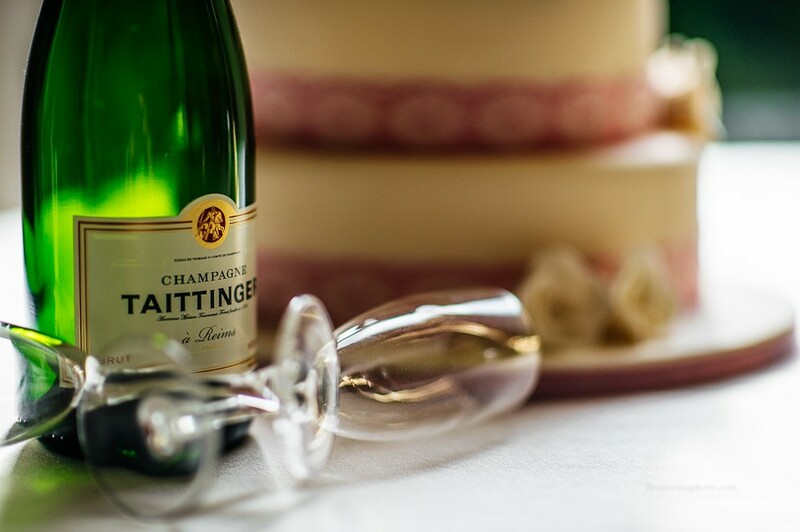 We have an abundance of suppliers and recommended vendors at hand to help you plan your Big Day. Our staff have a wealth of knowledge and experience in weddings - we understand that each wedding must reflect the vision of the happy couple - and therefore we tailor every package to your specific requirements. 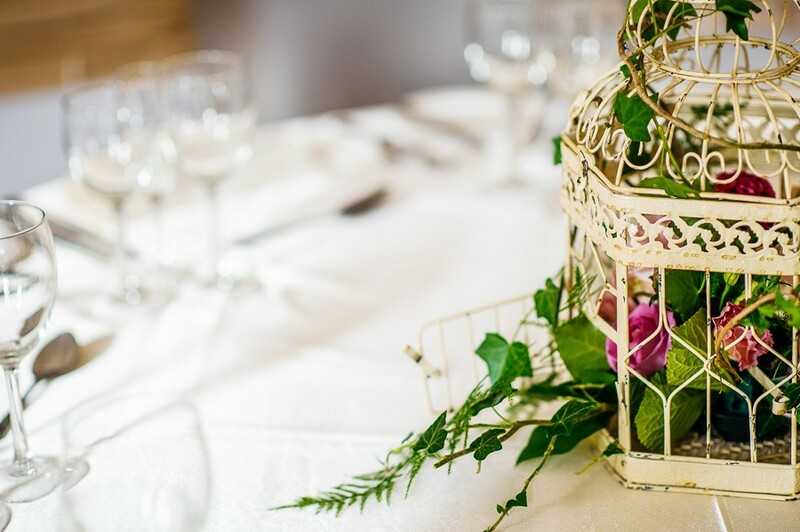 We would welcome a call to discuss your Wedding Day in further detail - why not arrange a viewing of the property with our expert Wedding Coordinator? The Stephens Green Hibernian Club is a Exclusive Venue in Dublin servicing weddings throughout the local area including Dublin City. 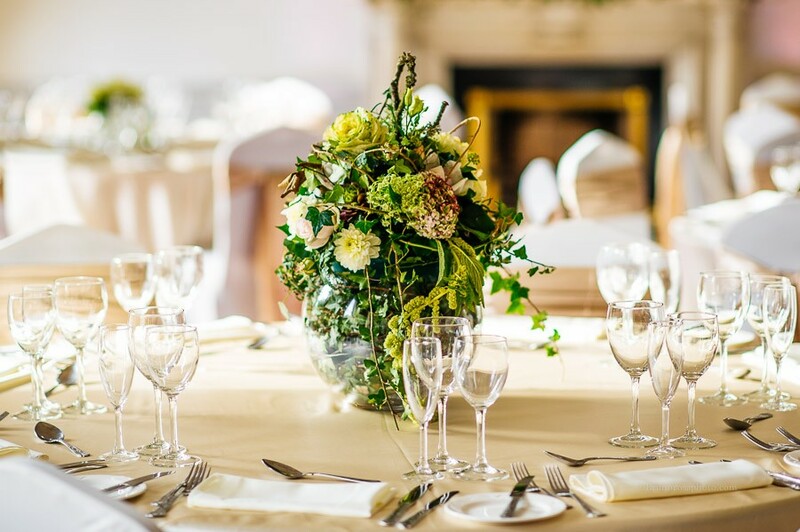 The Stephens Green Hibernian Club is a professional Private Members Club that has been part of the wedding industry industry since 1840 specialising in bespoke weddings..
Every thing was perfect for us. One thing we missed out on was place names on the wedding party table, that was our fault. Result was that though there were two spaces kept for us we didn't have our Maids of Honour sitting beside us, a small point but didn't spoil the day. It was too late to re-arrange when we came into the room. If you're looking for somewhere for a city centre wedding, don't go past SGHC. This was absolutely everything we could have hoped for in our wedding day. All of the planning was seamless and so easy, and the day itself was more than we could have wished for. Helen and her team are outstanding, we just loved working with them. Can't sing their praises highly enough! I would definitely recommend the SGHC for anyone looking for a more intimate wedding venue. Karla and the team were just fantastic. They really went out of their way to sort out everything for us. The venue itself it just beautiful, with a classic old world feel. The food was delicious and really well presented, the options are very varied, and even the menu tasting evening was something a bit special. On the day we had no hassles or worries, the managers, Jamie and Recs, made sure everything ran like clockwork. We had the best day of our lives, and the team as SGHC made that possible. They even recommended the wedding photographer that we hired! Cannot recommend highly enough. 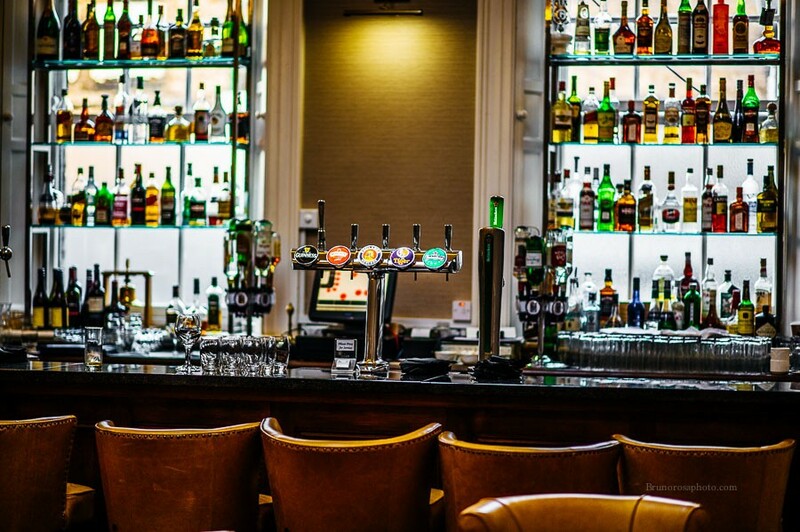 We had a wonderful experience working with the team at the Stephens Green Hibernian Club. We are based in Canada and their team was great to reply to our emails and working to schedule calls that worked for both of us. Everything was very well organized leading up to the day and helped put us at east. Our day of could not have gone any better, the service was great, as was all the food. Our guests were very pleased with how the evening went and marvelled at how lovely the venue was. Being able to have the ceremony, the drinks reception and the dinner and dancing all on one site was very key to us and we really enjoyed how we were able to have them in different rooms throughout the club rather than just have everyone in one big room for the entire day. All in all it was a great experience and we would recommend this venue to anyone wanting to have a city wedding, especially in months warm enough to use the back courtyard. I want to thank the whole team at the Hibernian Club for Saturday. Everyone was commenting about how wonderful the venue and food was. 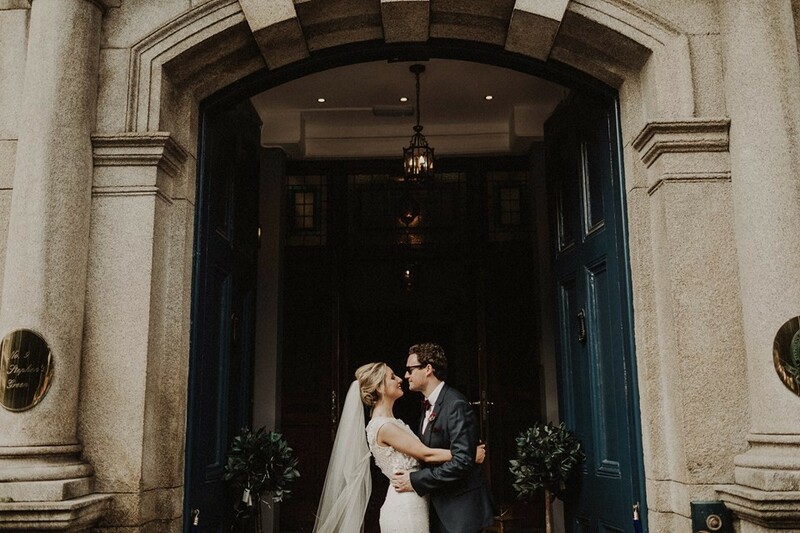 We had such a great wedding party in the hibernian club and what a beautiful building ,the food and service was top class and everyone was so friendly and helpful..
We chose the SGHC because it is a little hidden gem in the heart of the city. We loved how we could walk from the Church to the venue and that it has an outside courtyard. The building is steeped in history and the ceilings are fabulous and make for beautiful photographs. Nothing was too much trouble for the event team and all our guests mentioned how good the food was. (We had Beef & Cod - the older guests liked their meat well done!). It is great that you can build your own package and have your own add ons. I got some beautiful photos on the grand staircase and in the card room. Thanks to the staff in the lead up to the big day! We had an absolutely fantastic day for our wedding at the Stephen's Green Hibernian Club! Everything from the very beginning of planning and picking a date to the final day and details were perfect and the team were so helpful and friendly! We would definitely recommend. We highly, highly recommend SGHC, we had a wonderful day and were well looked after in the months and weeks approaching the event. Thank you to Helen and Carla and colleagues! We were married here in November 2017 and from our first inital visit everything was perfect. 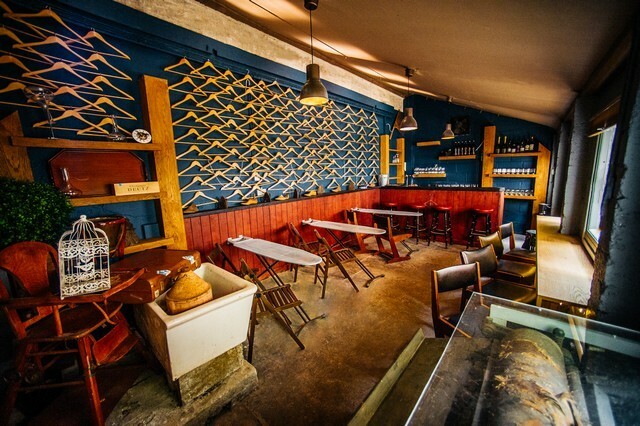 The venue itself is a beautiful intimate space and really creates a warm and friendly atmosphere for your day. All of the staff were amazing and were happy to help us in any way they could. I honestly couldn't find fault with the Hibernian club from the fantastic food to the atentive friendly staff. Don't look any further for an intimate city wedding. The value for money is astounding & because they don't have a large volume of weddings per year you really get the attention that your wedding deserves from a team that can take the time to focus on your day. Thanks again to everyone at the Stephens Green Hibernian Club for a truly unforgettable day! The staff at the Stephens Green Hibernian Club were amazing. From the moment we made contact with Lynda in events we were delighted with the approach. Lynda supported us with ideas and plans and she was there every step of the way. Jamie was also wonderful, he was fantastic in the planning piece and on the day of the wedding and the day after he offered so much relaxed support and made sure everything went smoothly. Bronagh in accommodation has a wicked sense of humour and she was so helpful in allocating the right size rooms with extra cots and beds for any of the family who needed them. The rooms were gorgeous and the service was spectacular. Shona who works with Lynda in events also supported on the day and she was fantastic. The club itself looked beautiful on the day and my guests are still raving about how amazing everything was. The team at Hibernian club are absolute professionals. All in all it was the most relaxed, romantic, fun day that suited our personalities perfectly. The food was scrumptious, the wine was delicious and all of the staff were on hand to make sure we had the best day of our lives. And we did!! My fiancee and I spent several months researching venues in Dublin for our wedding in September. We were looking for something with outstanding quality and a little different; we quickly dismissed most of Dublin's finest and most popular venues. 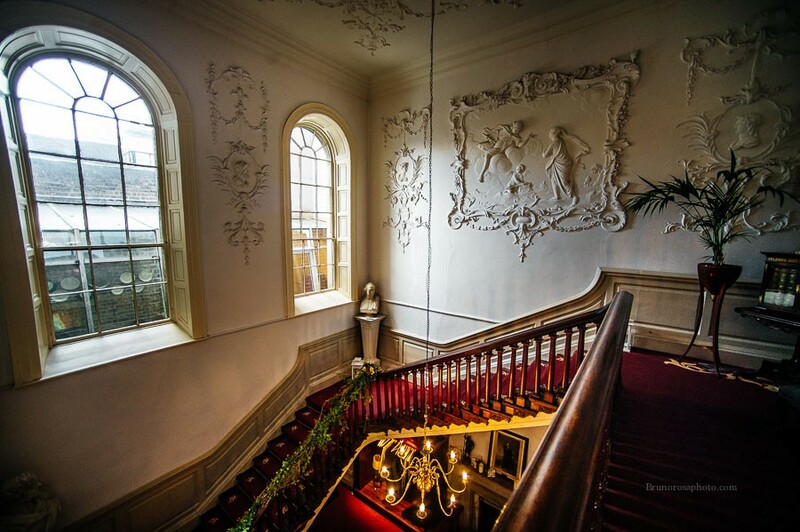 During our vast search we came across the Hibernian club in the heart of Dublin's St Stephens Green. Being a private members club it falls below the radar for many - but it truly is real hidden gem. To say that this venue is exclusive would be an understatement. It is a Grade A listed building steeped in history & is well worth researching if you like history. The art collection contained within this fine building create and sets the tone. Throughout the property, there are many rooms where you certainly could be forgiven for thinking you were in a prestigious art gallery. The staff and Managment exceeded our high expectation and went above and beyond anything we could have wished for, we had 180 guests that were catered for with both food and drink with amazing precision On a scale of 1 to 10 it gets an outstanding 12 well deserved Regards Aine & Tony . Our wedding in the Hibernian was perfect in every way and we would like to thank everyone involved for making our wedding so memorable. The day really went exactly as we had pictured and that was primarily due to the hard work and dedication of the Hibernian staff. We would not have changed one single thing on the day. So many of our guests commented on how lovely and attentive all of the staff were. Everything on the day ran so smoothly. A note of thanks to Rex and Jamie in particular. We could see that Jamie was overseeing the canapés and dinner which helped everything run so well. Both Rex and Jamie were so calm on the day and nothing phased them which added to the relaxed feel which we wanted. Our guests had such a brilliant day and absolutely loved the venue, food and the warm welcome. There is nowhere else in Dublin that can offer such a beautiful view of St. Stephen's Green in such a magnificent dining room. The sense of history in the building just added to the wonderful atmosphere. We could not recommend the Hibernian highly enough. From the beginning to the end of our wedding the Staff in the Hibernian Club very professional. We live in Australia and we found the whole process seamless. The team in the club were all so helpful and friendly, nothing was too much trouble. 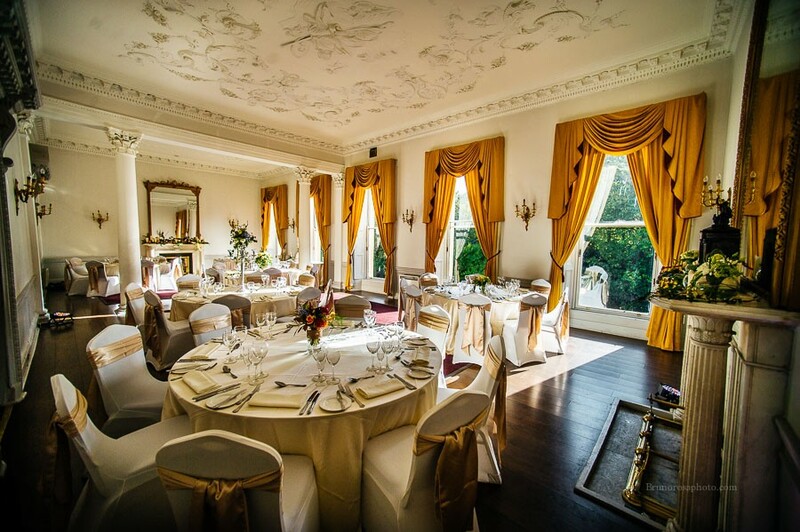 On the day of the wedding everything was superb and the rooms looked amazing. The venue is an outstanding example of Georgian Dublin. It really is a beautiful building with lots of history and looks fantastic in photos. The food and the service was of a very high standard. We can not recommend it enough, it truly is a great venue to consider. Vanessa, Bronagh and Jamie were so helpful and ensured the day was a great success, thanks to everyone involved! When we first came to visit the Hibernian Club, we knew it was the perfect venue for our wedding. The central location and the buzz of the city outside was exactly what we wanted. Vanessa was always very helpful in meetings and in emails coming up to the wedding, and we always felt like any request or query we made was dealt with quickly and efficiently. The day came and went just as planned. Jamie and all of the team on the day made a huge effort to meet all our needs, we didnt need to worry about a thing! Everything went perfectly and all our guests loved the venue and were sure to let us know they all really enjoyed the food, and that the staff we great. We are delighted with how everything went, so thank you all again for making our day so special. 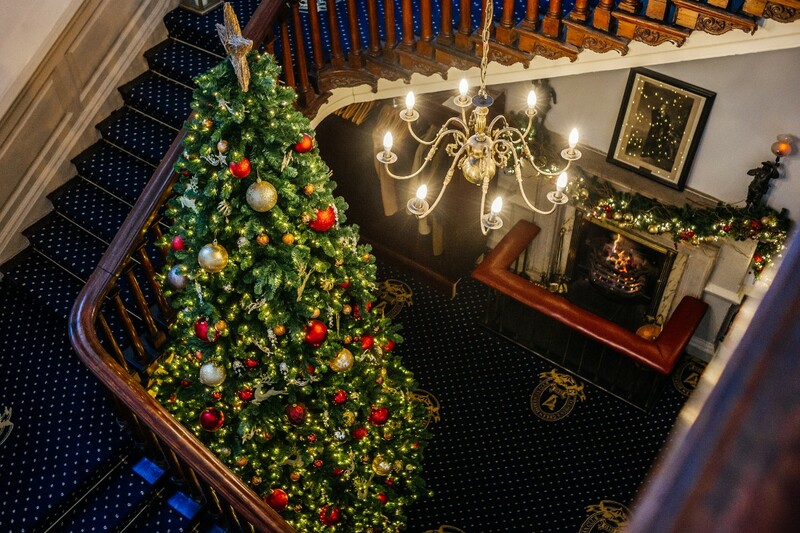 The moment we walked into the Stephen’s Green Hibernian Club, we knew it was the venue for us….simple as that! The charm of the guest rooms, the elegance and functionality of the building, and the friendliness and professionalism of the staff won us over almost instantaneously. In the following months, the Club was very responsive to our many questions and requests. They were flexible and only too happy to help accommodate us. Any minor issues we had were addressed and cleared up quickly. All of this meant we had minimal stress planning our wedding. The day itself was magical, despite bus strikes and heavy rain in Dublin! This was largely due to the team at the Hibernian Club who really looked after us. The fires were on, the Club was immaculate and Jamie and the team were there to deal with every little thing….including waiting at the door with umbrellas to shelter us from the elements. The reception in the Guest Dining Room was wonderful – free-flowing Prosecco, punch and Pimms, generous canapés, string quartet accommodated and a warm environment kept our guests more than satisfied. The meal upstairs in the Guest and Reading Rooms, joined together for the day to accommodate our numbers, was heavenly. The chef, Wayne, produced consistently exquisite food, course after course. The wines we chose, with Jamie’s help, complemented the meals perfectly. The staff serving us that day, during the reception, meal, at the bars, and throughout the Club were exceptionally courteous, polite and kind to us and our guests. We were delighted to find the Stephen’s Green Hibernian Club such a welcoming and adaptable venue, given the building’s location and history. On the day, we felt very secure because of the team’s attention to detail and Jamie’s management. 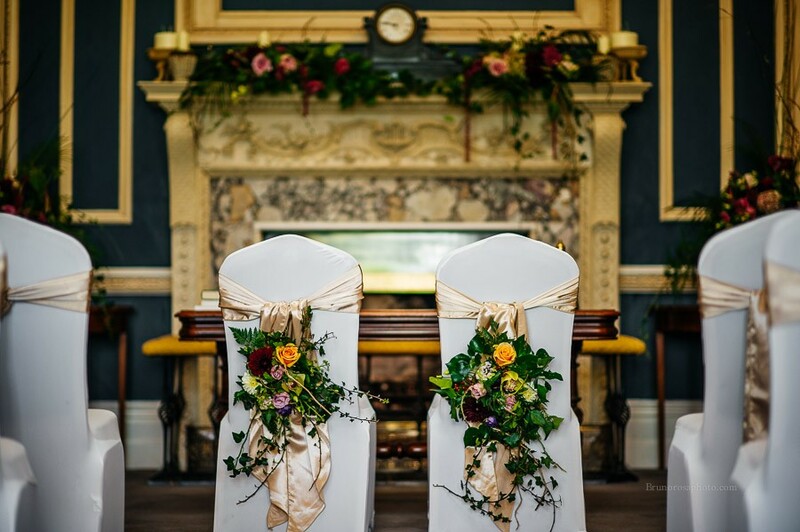 Before the wedding, in particular Bronagh, Vanessa and Sharon guided us through arrangements in a reassuring and professional manner. We had a wonderful wedding day and will treasure our memories from the Hibernian Club. Thanks to all the team! We had our wedding ceremony in the Card Room in SGHC on July 25th 2014. The food and drinks reception was held in the front room overlooking St. Stephen's Green. We were familiar with the club as Criona's dad is a member there. 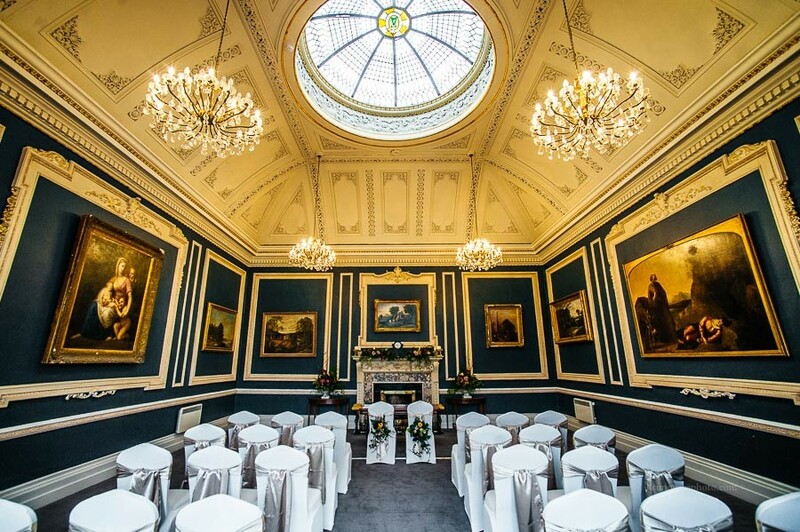 We loved the idea of getting married in such a historic and elegant building situated right in the heart of the city. From day one, Ray, Karen and the team in SGHC were very helpful and accommodating and made us feel relaxed. Nothing was a problem for them. All queries were dealt with promptly. On the day itself, the place looked immaculate and everything we requested was in place. The whole day ran like clockwork and the food and drinks were delicious. SGHC is a special place and we are so happy that we chose it as our wedding venue. We would highly recommend it as a venue. With both of us being Dubliners, we were keen to have our wedding in the city we love. We chose SGHC as the venue for our Humanist ceremony due to its location right in the heart of the city. With its views over Stephen's Green and striking Georgian architecture, it was the perfect venue. The staff of the SGHC made us and all our guests very welcome and Karen and her team were very accommodating with our various requests for arranging the room. A wonderful venue for our wonderful day! Our wedding reception at The Stephen’s Green Hibernian Club left us with wonderful memories that we will treasure forever. All of our guests commented on what a wonderful venue it was and what a great day they had at the club. Many of them had never been to a wedding in Dublin city before and that made our wedding a special occasion for everyone. Our main reason for choosing the club was its unique setting in the heart of the city and its wonderfully elegant surroundings. However, what really made the day special was the service and attention to detail from all the staff at the club. They couldn’t do enough for us. We were put at easy from day one and made feel so relaxed and at home at the club. The food was exquisite and it was really special to have our wedding meal with the beautiful St Stephen’s Green as our backdrop. 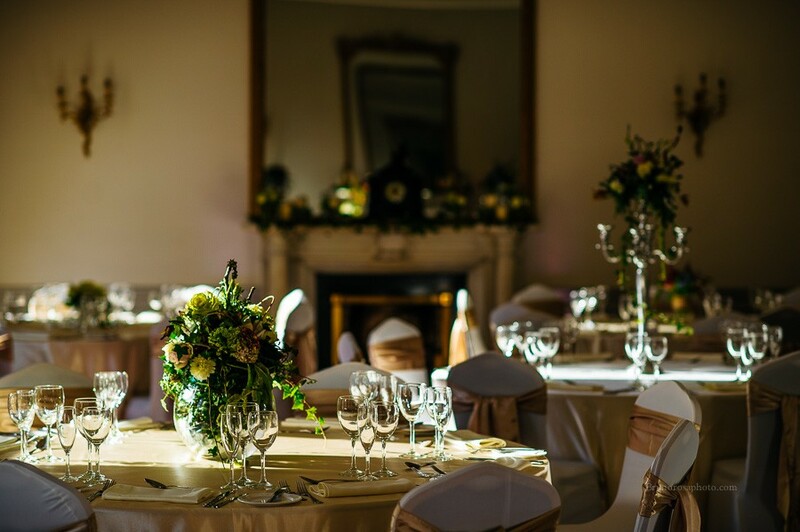 If you choose The Stephen’s Green Hibernian Club as your wedding venue then you and your guests are guaranteed the wonderful day that your wedding deserves. We live in California and had our wedding at the SGCH last summer. I couldn't speak highly enough of the care, thoughtfulness and attention to detail which all the staff gave to our day and the nerves that Emma soothed from so far away with her calmness, warmth and exquisite attention to detail. The elegance of this beautiful building, combined with the warm hospitality, delicious food and wine and the genuine pride which each staff member takes in working in such a beautiful club, ensures that any occasion held here, will be a special and unforgettable one. Nothing is any trouble to the wonderful staff at the SGCH and I heartily recommend the Club for your wedding. The card room is a delightful place for a reception. I wish could host all my important family events here.